We connect you to Louisville, through service and technology. 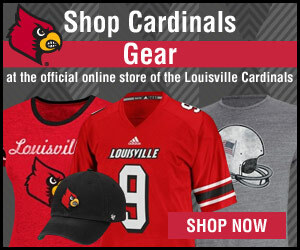 We know Louisville, and we are here to share it with you every day. At InsideLouisville.com, we aspire to make it fun to explore the city. 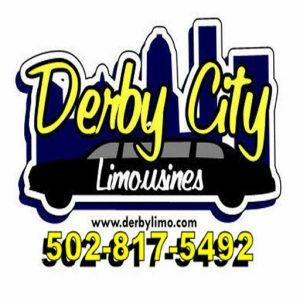 To make it easy and convenient for you to find what you’re looking for in Louisville. With our recommendations and insight, you can choose from Louisville’s best shows, landmarks, tours, and hotels. For all of the expectant parents out there, now you can see your unborn baby in live 4D motion. Early Images uses cutting-edge Ultrasound technology to bring images of your unborn baby to life. You can actually see what your baby is going to look like before he or she is born! We supply tents, tables, linens, chairs and lighting to meet all of your party and event needs. Independent freelance photographer with a degree in photography. Specializes in babies, maternity, family, wedding, senior, engagement, and modeling portraits. I am a Louisville-based photographer with an interest in travelling out of state for weddings. I specialize in weddings, maternity & newborn photography.